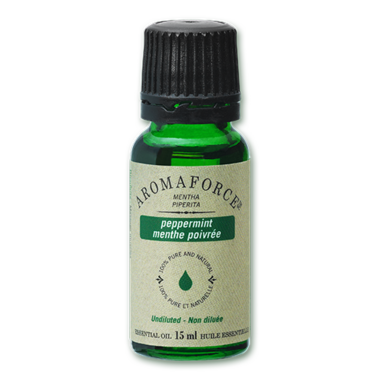 This is by far the best peppermint oil I have even used. I can instantly smell it, and the sent leaves my entire first floor smelling great. Also fantastic when you have a cold to help freshen you up and clear out your cold symptoms. I use a few drops in vinegar as fabric softener in my laundry. I love it. Also use in homemade muscle melt.